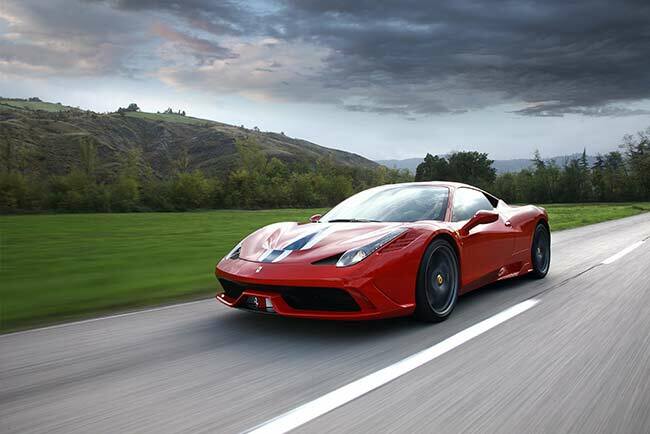 Ferrari announce their 2014 Goodwood Festival of Speed line up will include two new road cars making their FoS debut – The California T and the 458 Speciale. 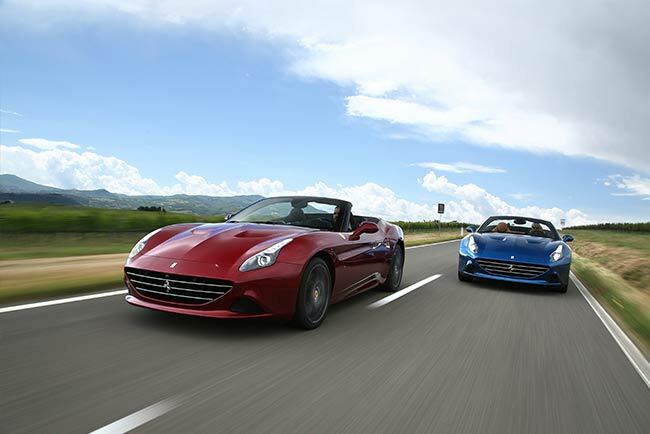 Ferrari’s new Grand Tourer, the California T, is the first Ferrari road car since the legendary F40 to feature a turbocharged V8 engine. 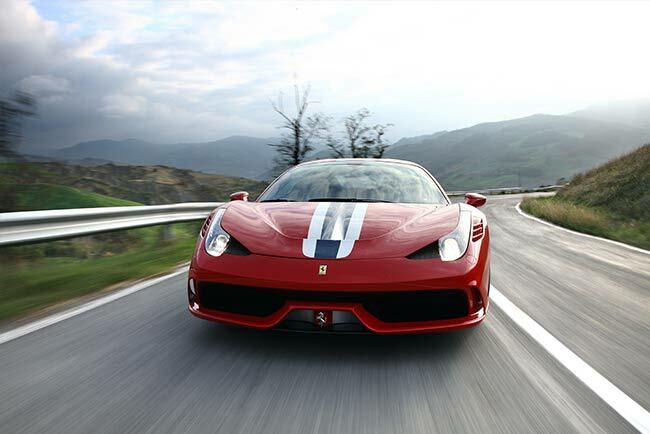 Though in 2014, Ferrari’s engineers were pursuing improved fuel economy and not pure power. Ferrari are keen to prove that a turbo charged Ferrari is still a Ferrari, will Goodwoods crowds agree? 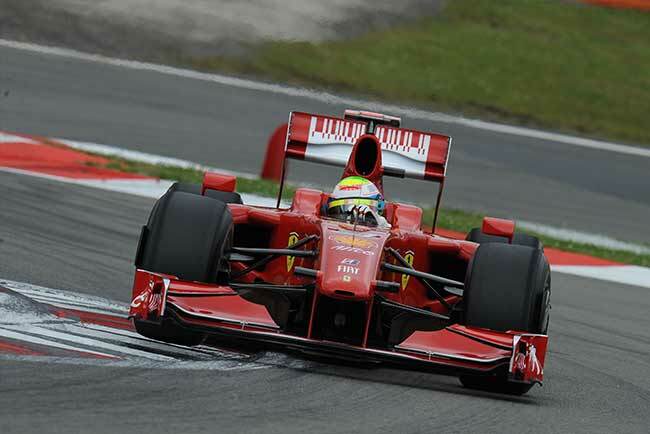 Ferrari racing drivers from the past and present will also be demonstrating the Scuderia’s race-winning cars up the Hill. 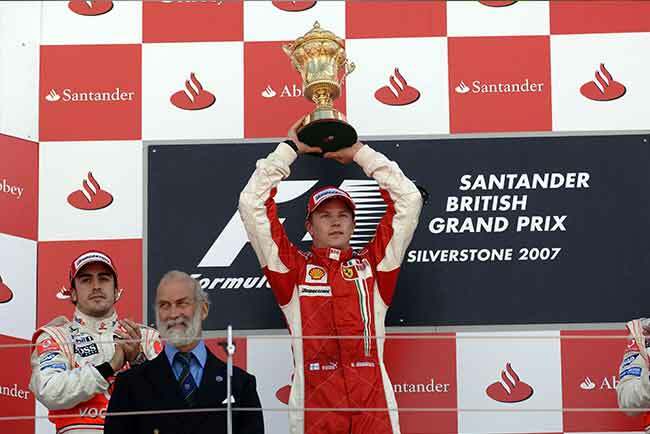 Kimi Räikkönen will drive the F2007 in which he won the 2007 F1 drivers world championship. While John Surtees, celebrating the 50th anniversary of his own F1 world championship, will get behind the wheel of a 1964 Ferrari 158 F1.